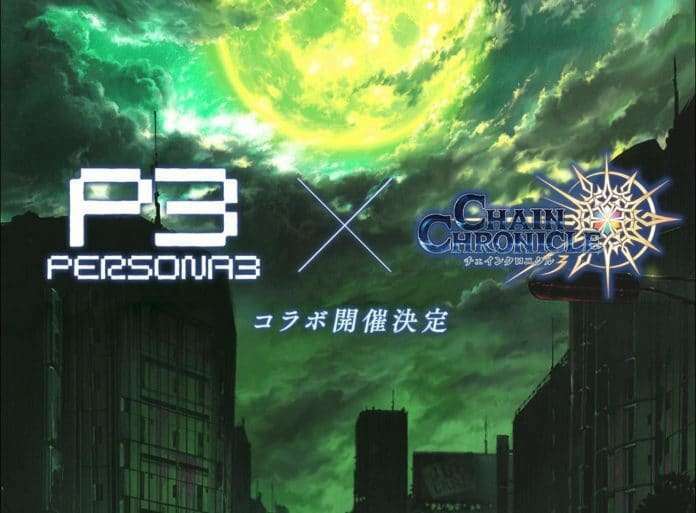 A collaboration between Persona 3 and SEGA’s smartphone game Chain Chronicle 3 (iOS/Android) has been announced during Chain Chronicle 3’s 5th Anniversary YGGD Festa 2018, held today. 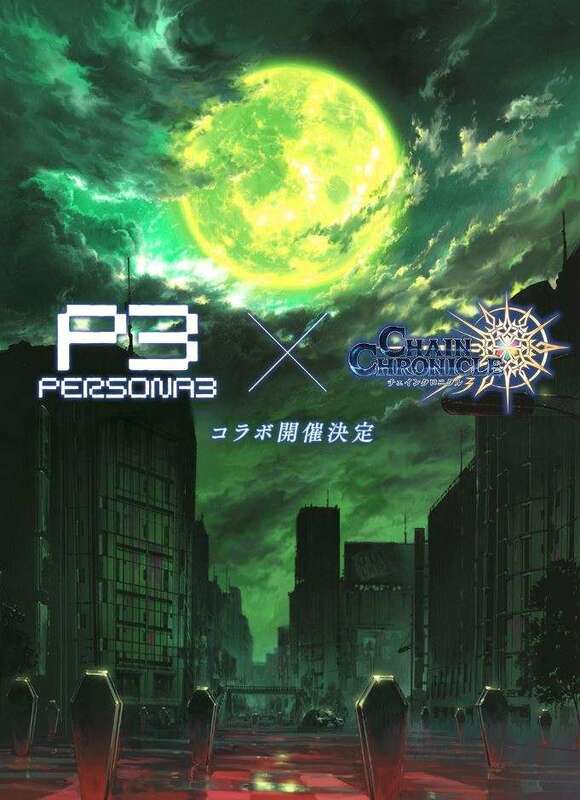 A teaser website for the collaboration has been opened, with more details to be announced at a later date. 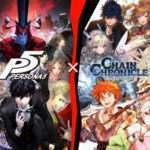 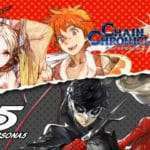 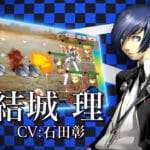 A collaboration between Chain Chronicle 3 and Persona 5 was previously held in 2017. 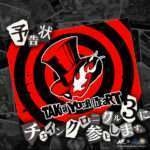 In addition to the Persona 3 event, the Persona 5 event will make a return, with upward adjustments to the collaboration SSR to be made. 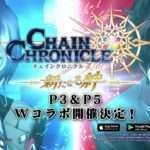 A “Chain Chronicle 5th Anniversary Festival 2018” live stream took place earlier on YouTube, and the announcement teaser can be seen at the 2:26:56 time stamp.